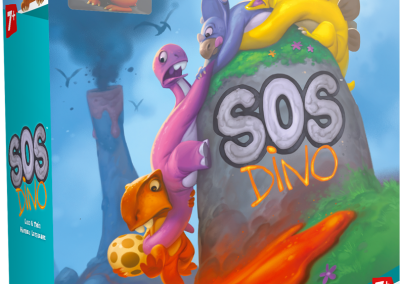 Demonstrate your anticipation and teamwork to save the 4 Dinos! 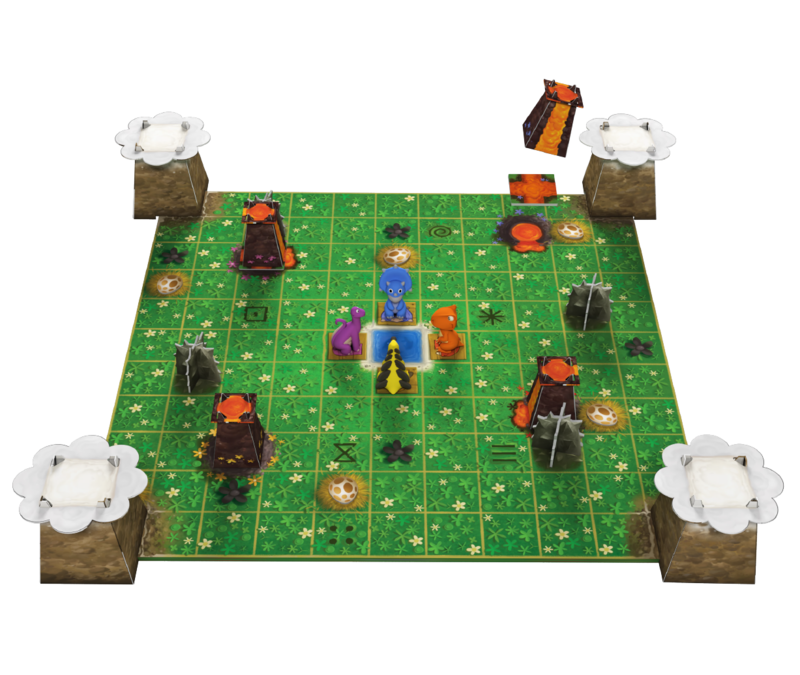 Pick a tile, put it on the board and then move one of the Dinos to secure it safely on the mountains. 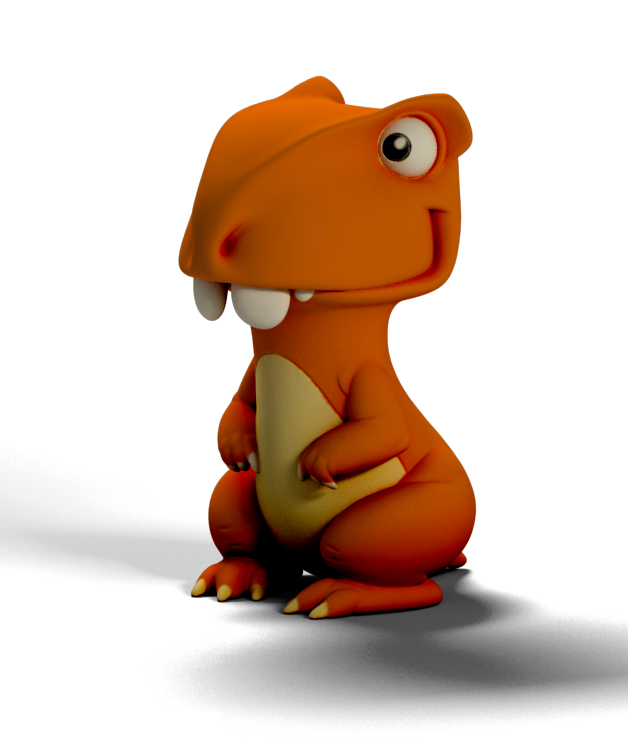 Beware the lava and the meteorites falling! 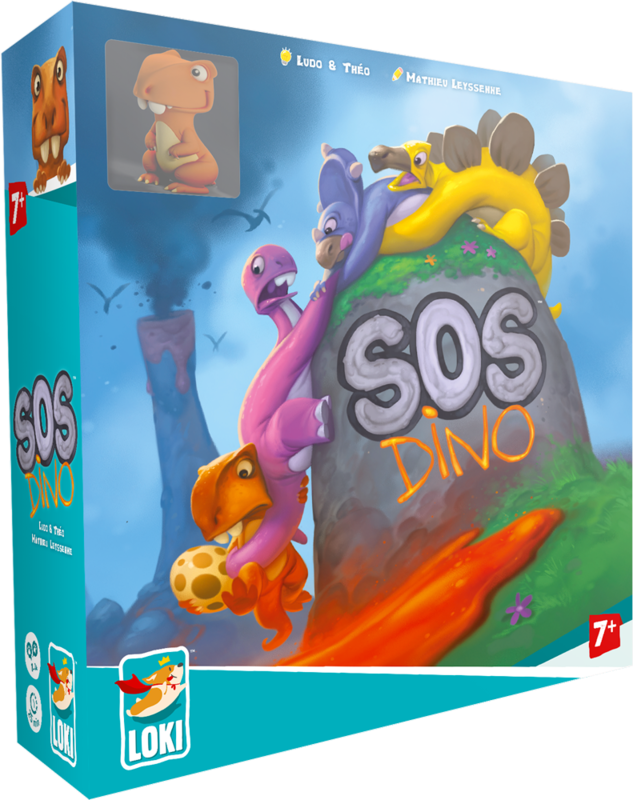 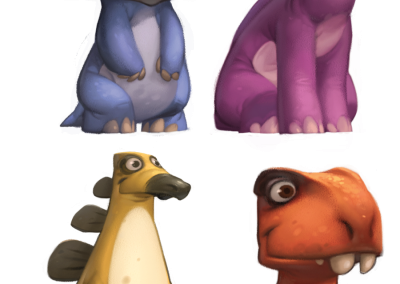 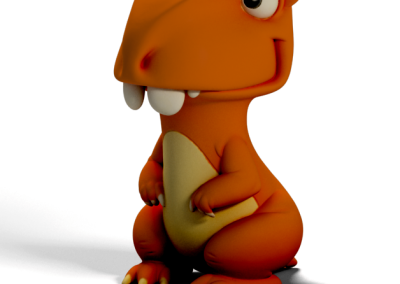 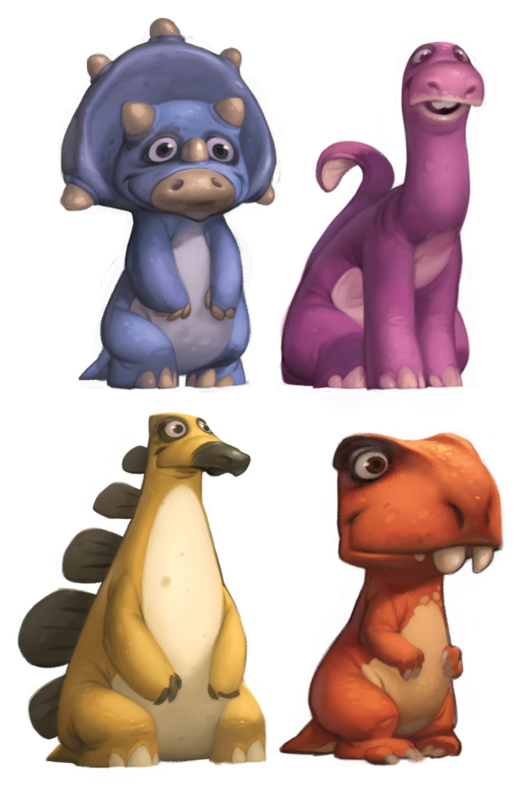 SOS Dino is a cooperative game in which players have to move the cute dinosaur figurines to help them escape the flowing lava. 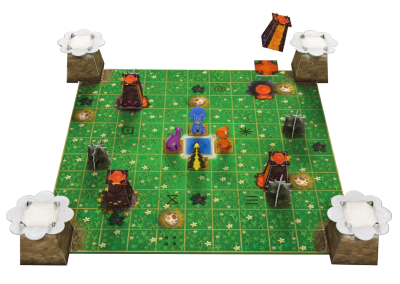 At your turn, take a random tile in the bag, place it on the board and carry out the action printed on the tile. 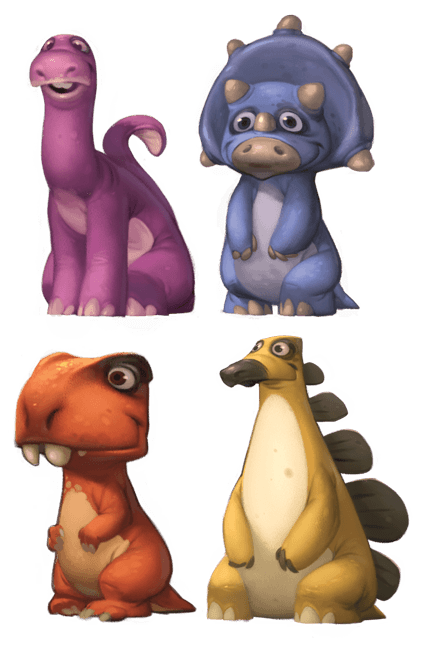 Throughout the game, move each dino to safety on top of the mountains, while gathering the eggs scattered throughout the land.